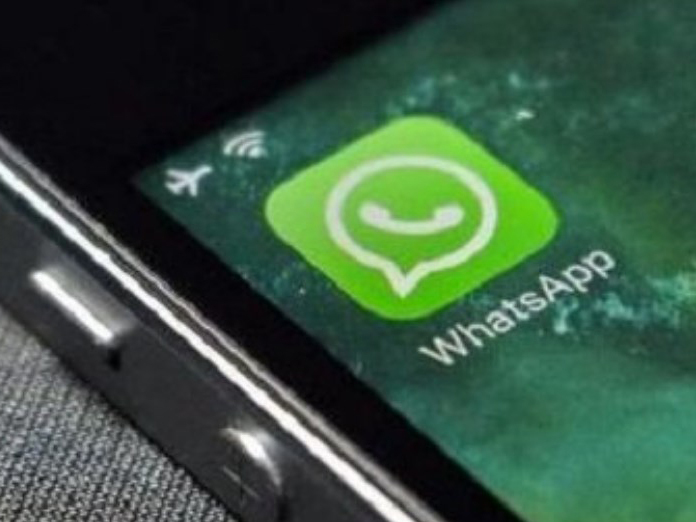 WhatsApp is launching a new security feature that's so simple and useful, I'm surprised more messaging apps haven't implemented it. Starting today, WhatsApp will allow you to lock the app using TouchID or FaceID (Android is on the way). You can also select how quickly the app will lock itself after being closed. As previously reported, as part of the feature, users will need to unlock the app by unlocking it so that people can't snoop in on their conversations. This additional Face ID security is now available only for iOS users. Moreover, fans are still able to perform quick replies within Apple's iOS operating system, too. If you have them turned on then you'll be able to both see and reply to any messages without having to unlock the app.